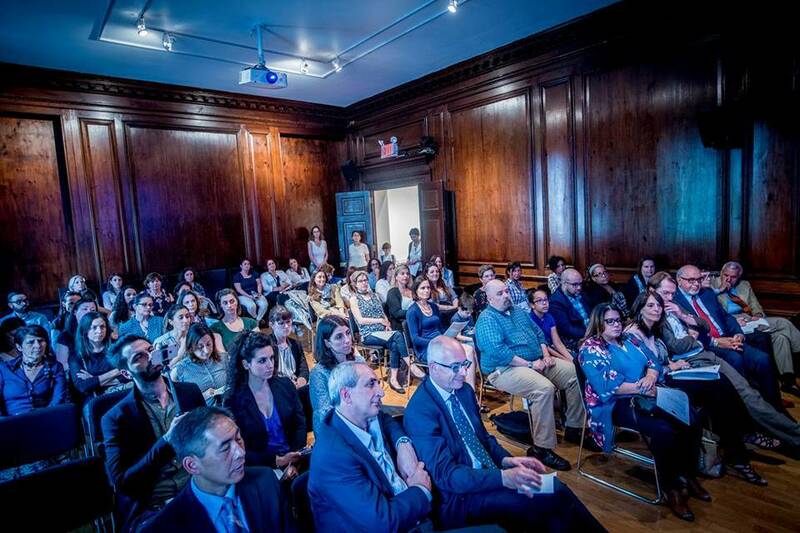 On June 13, the Italian Cultural Institute of New York observed an extensive participation conducted by groups of people, especially moms, yearning to know more about the extraordinary initiative directed by In Italiano – Bilinguismo a New York. 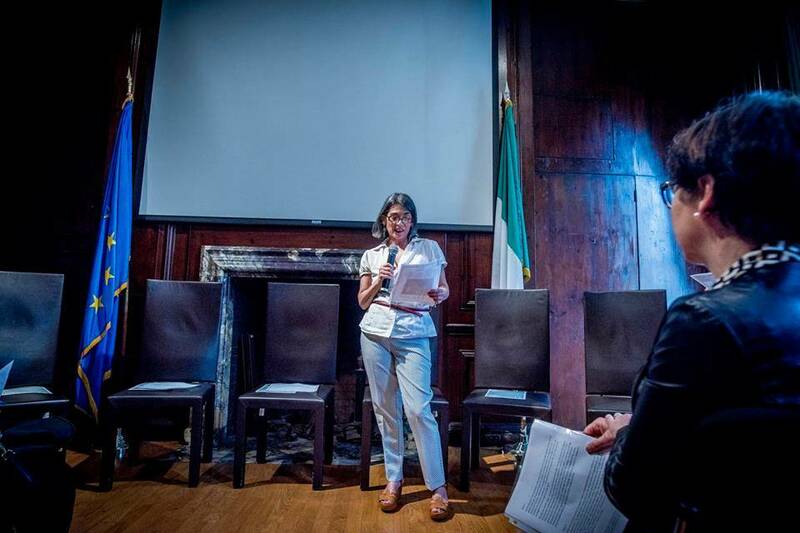 The successful event was organized in order to promote the bilingual program in NYC public schools and to inform the audience of how the Italian community, as well as many others, are acting to achieve this goal. After the welcome speech by the Director of Italian Cultural Institute Giorgio Van Straten, the project was introduced by the President of IACE (Italian American Committee on Education) Berardo Paradiso and the Consul General Francesco Geruardi, who reminded that the Italian institutions are working with all their energies: “We are a team. We are deeply committed to promoting and spreading Italian language in New York City and in the Tri-state area”. 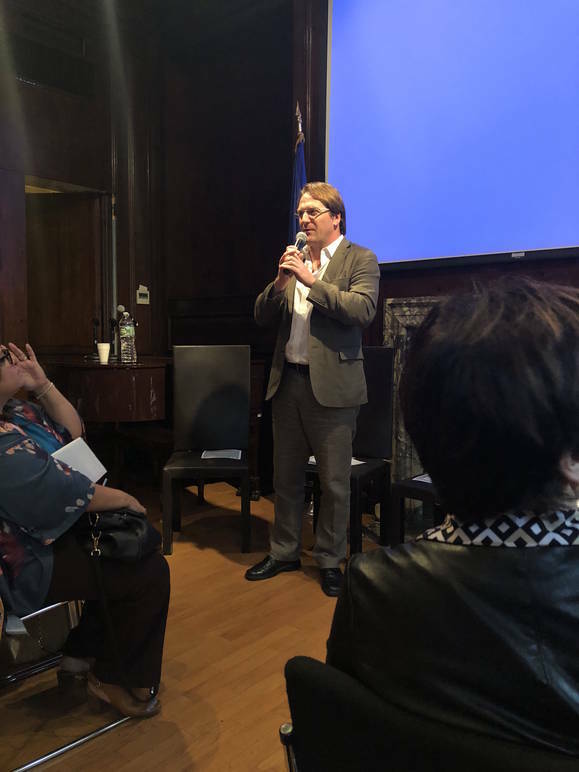 But the real protagonists of the evening were undoubtedly the two so-called Tiger moms and promoters of the Dual Language Program in NYC schools: Benedetta Scardovi-Mounier and Stefania Puxeddu Clegg. “I really believe that bilingual programs together with parent involvement can make a difference, helping school flourish and communities get more integrated,” said Benedetta. 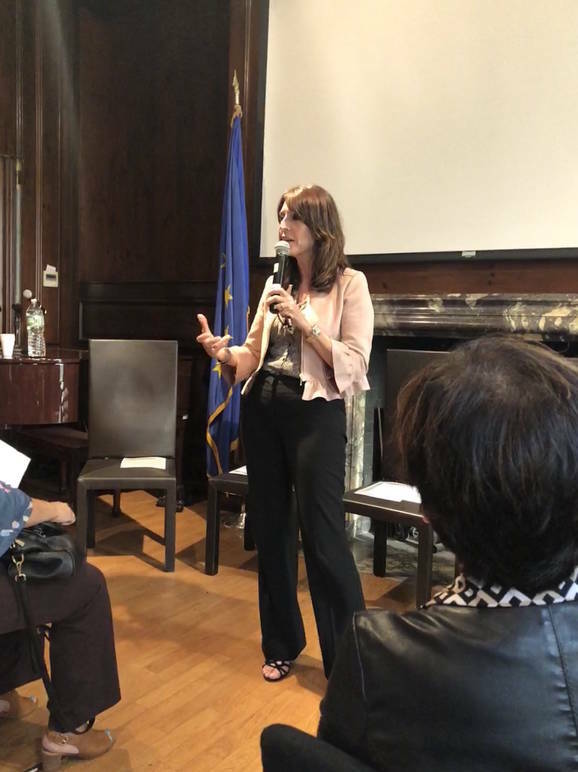 On the other hand, Stefania stated, “Italian should be one of the language options available to NY children,” adding that the Department of Education has an open policy to promote dual language learning but Italian has been excluded so far. 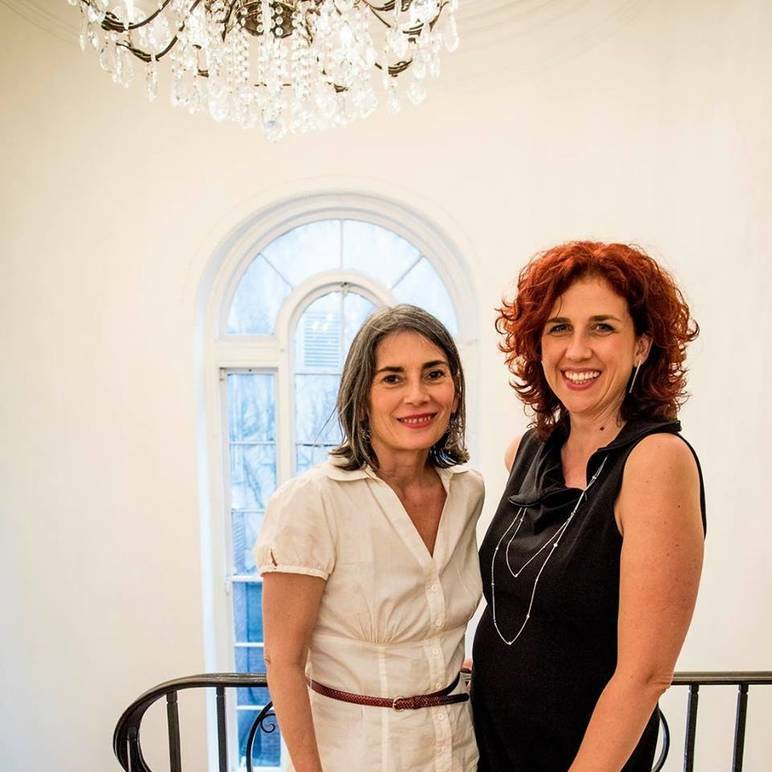 These two incredibly strong women have been counting on Francesco Fadda, a “Tiger dad” who managed Public Relations and Communications for In Italiano - Bilinguismo a New York. NYC schools to the rescue! Then the panelists, moderated by the Director of IACE Ilaria Costa, alternately took the floor. Among them, Lucas Liu, member of the parent volunteer Community Education Council 3 (CEC3) and Chair of the CEC3 Multilingual Committee, who reiterated his support to multilingual, bilingual and dual language students, families and schools. 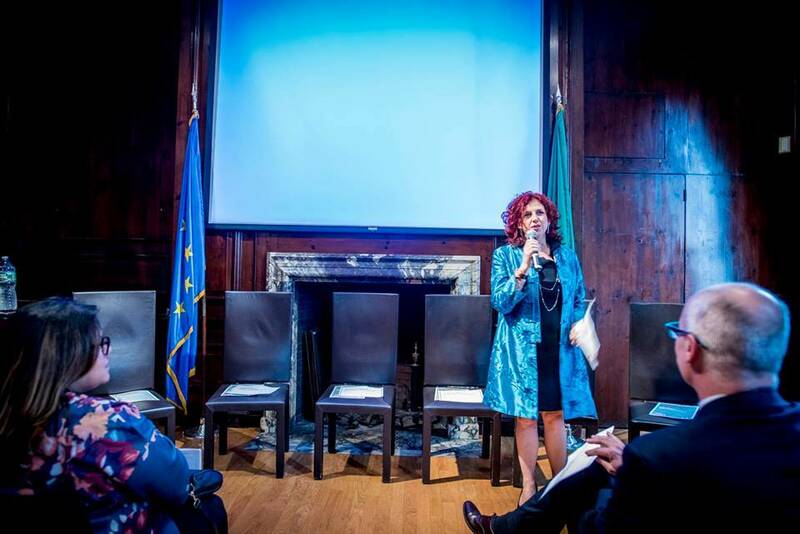 Denise Gomez Desjardin, who is Principal of PS242, home of the future Italian DLP in Manhattan, was pleased and honored to announce that Young Diplomats Magnet Academy has been chosen by Chancellor Richard A. Carranza to welcome the Italian Dual Language Program. Desjardin also called a teacher and his student to illustrate their new didactic activities. Cynthia J. Felix, Director of Bilingual Programs, expressed her enthusiasm too about the whole project. This is a thrilling program with a terrific goal, and real energy, intelligence and commitment behind it. Bravo!